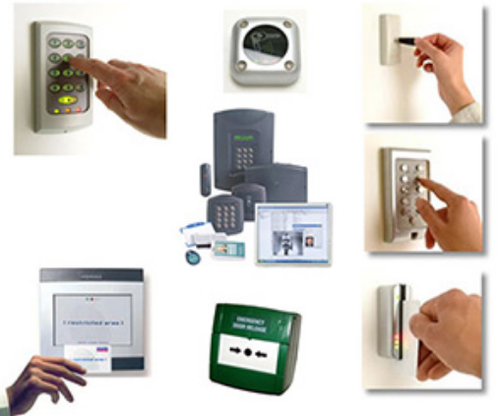 Cyborg Net Solutions knows that there is more to security than just designing security. Understanding the business environment where the solution will be used is crucial to ensuring that the solution has all the capabilities to meet the needs of the user. Whether these requirements are generated by day-to-day conditions, business needs or outside regulations or requirements, they must be considered when designing a system. With this philosophy always in mind, Cyborg Net Solutions builds integrated security solutions that are specifically designed for specific needs of specific users.